The Anya chair is for those looking to stand out. This one of a kind chair is beautifully designed with solid, floral and animal print. 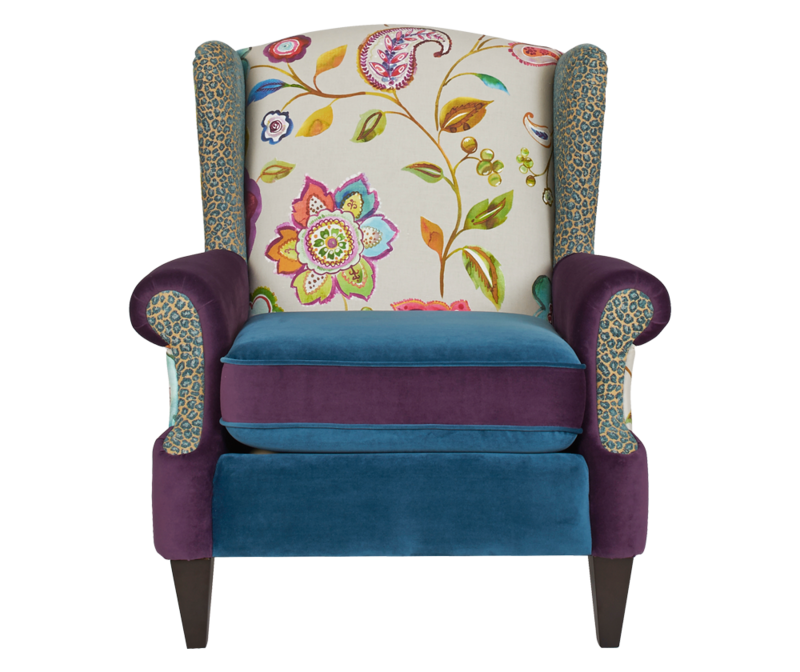 The Anya is a multi colored chair that will be the perfect addition to any home décor. The Anya is made from premium woven polyester wrapped around high-density flame-retardant foam padding and has cushions for a medium firm feel. With wood frames made from kiln dried birch wood, it is built to last a life time. This fun, gorgeous chair is sure to light up your home. 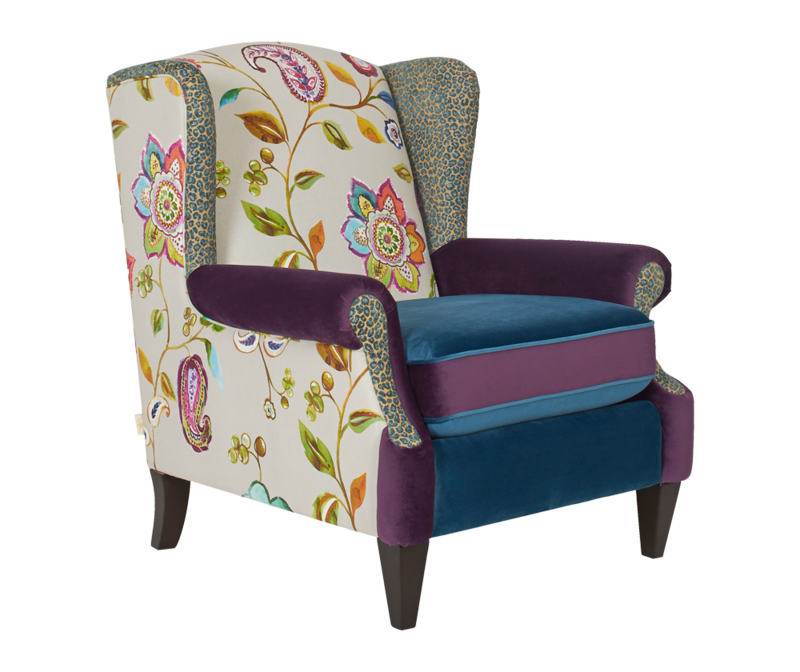 Anya Arm Chair Floral is Beautiful!! Beautiful chair, adds a pop to my gray and white living room and is very comfortable. Its the chair everyone wants to sit in! Great chair! Love the colors and it is firm and very comfortable!! !